This latest approval of 90 major "fix-it-first" transportation projects, worth nearly $3.4 billion, are part of a list Caltrans submitted to the California Transportation Commission that was voted on at the Commission's October meeting. Caltrans added nearly 1,200 lane miles of pavement repair and 66 bridges to its growing list of projects to be delivered sooner-than-planned thanks to the imminent influx of revenue from the Road Repair and Accountability Act of 2017. The transportation funding and reform package passed in April. To date, Caltrans has now expedited nearly $5 billion in "fix-it-first" project since the spring. 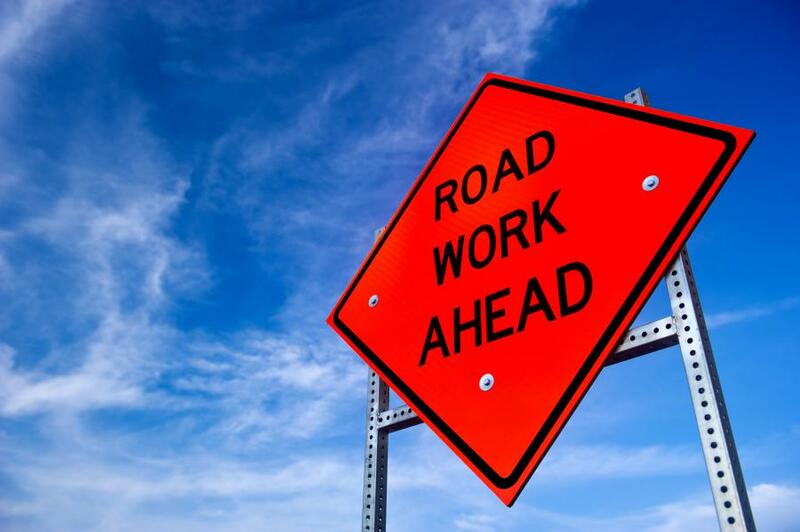 "Years of unfunded maintenance needs have plagued our roadways; Caltrans is expediting projects with the expectation of SB 1 funds coming in November," said Caltrans Director Malcolm Dougherty. "We are lining up projects that are going to deliver real results for all users of the state transportation system." Improvements to be made by these projects include improving or replacing 66 bridges; rehabilitating nearly 1,200 lane miles of pavements of highways across the state; repairing more than 300 culverts and drainage systems; and installing nearly 2,400 elements that are part of traffic management systems that help manage traffic and reduce congestion. Among the projects in District 2 receiving funding, allocated is a $26.4 million pavement preservation project that will improve 6.4 lane miles, update signage and lighting, and add intelligent Transportation System elements on Interstate 5 from I-5/Highway 273 separation in the city of Anderson to the Sacramento River Bridge. In Siskiyou County, a $135.8 million pavement preservation project will improve 25.4 lane miles on Interstate 5 from the Sacramento River Bridge in the city of Dunsmuir to Black Butte Overhead in Siskiyou County. In Siskiyou/Shasta County, a $39.2 million bridge project will revamp and improve the vertical clearance for trucks to improve freight movements on Interstate 5 at the Louie Road Overcrossing in Yreka, Moonlit Oak Avenue Undercrossing, Miner Street Undercrossing and North Yreka Separation in Siskiyou County, and the State Route 273/I-5 Connector Overcrossing in the City of Redding in Shasta County. In Trinity County, a $10.7 million bridge project will improve the Dobbins Gulch Bridge, Stuart Fork Bridge, and Mule Creek Bridge on State Route 3, and the Grass Valley Bridge on Highway 299 in Trinity County.